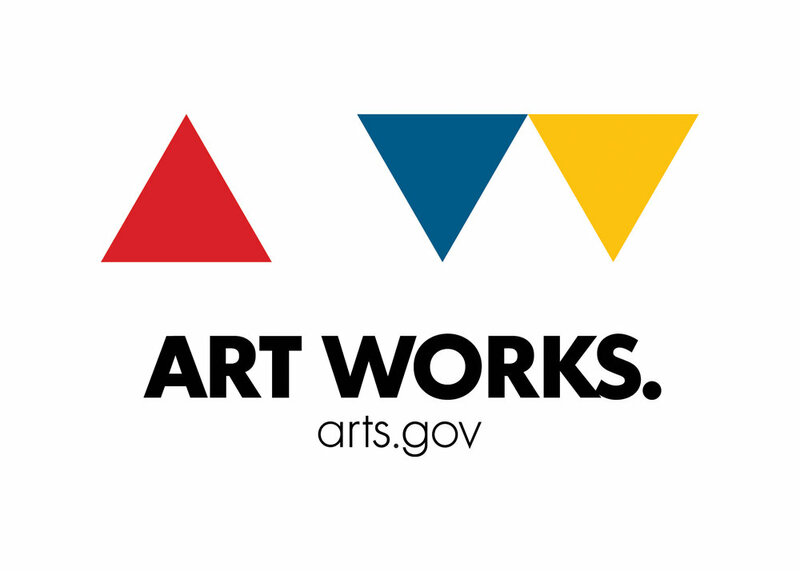 South by Northwest” was conceived by Emily Stark and Armin Mühsam with the intention to bring the work of Northwest Missouri State University art students to the attention of a wider audience. Emily Stark, a recent graduate from Northwest, juried and curated the exhibit; Armin Mühsam is a professor in the art program. 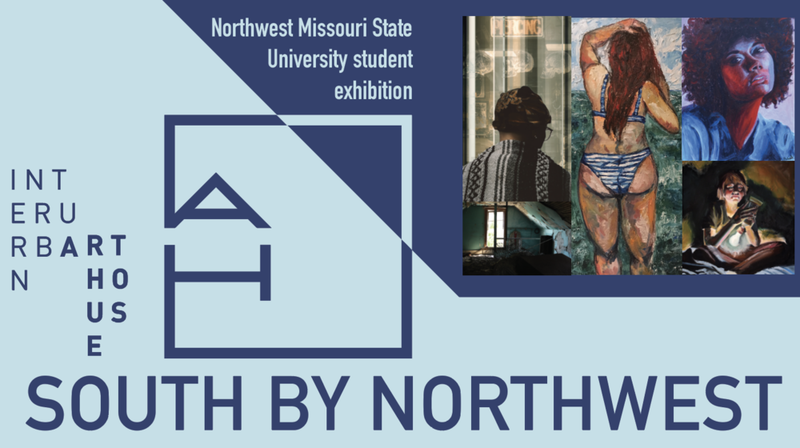 The Department of Fine and Performing Arts at Northwest Missouri State University stages a juried show for its majors and minors every year, and there will be one on the Maryville campus concurrently with this exhibition, but “South by Northwest” happens in addition to that, introducing the work done by selected students to the Metro Kansas City area. At the same time, this exhibit aims to make Northwest’s art program attractive to potential students contemplating a career in the visual arts.